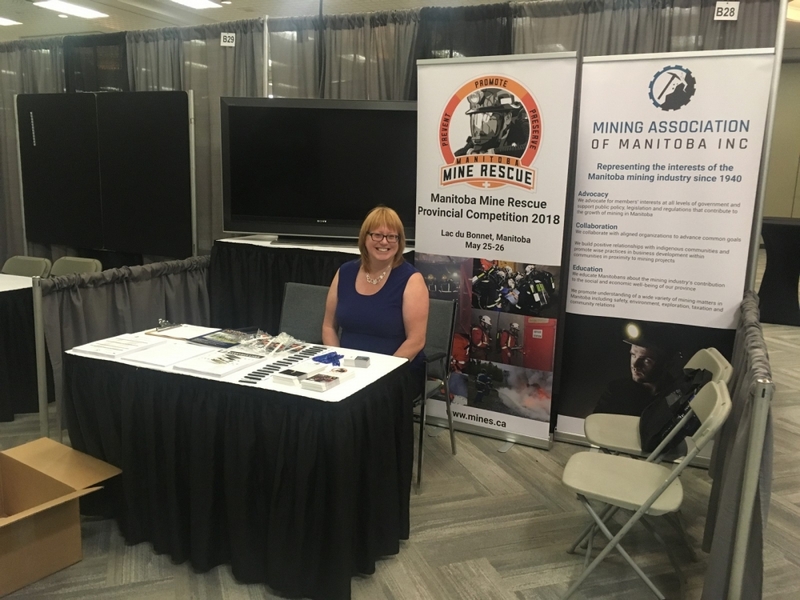 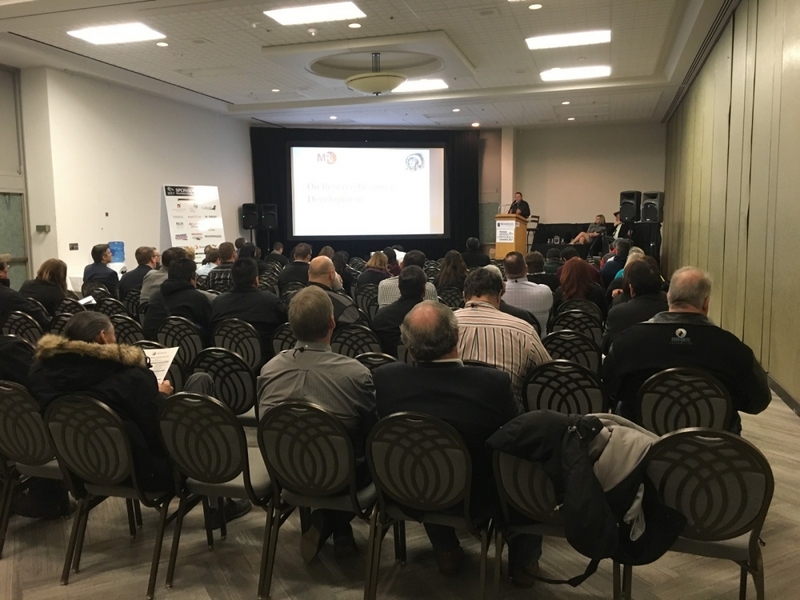 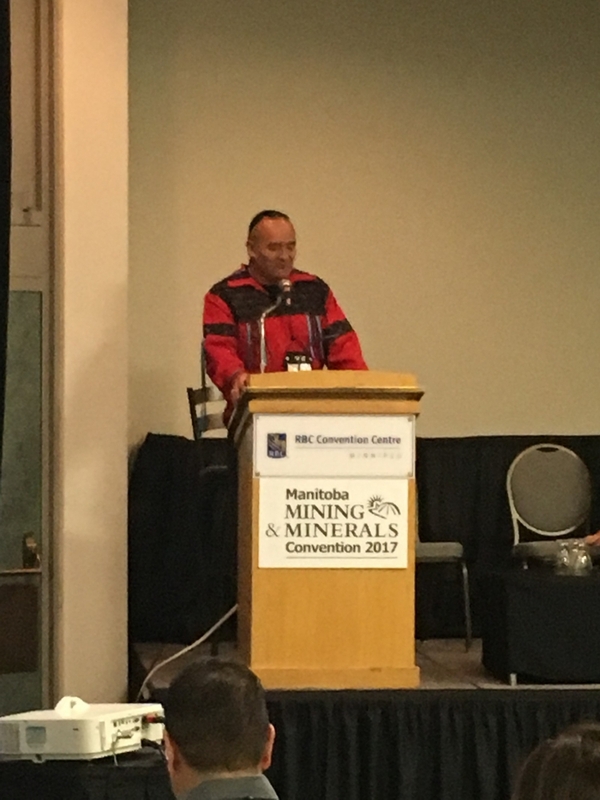 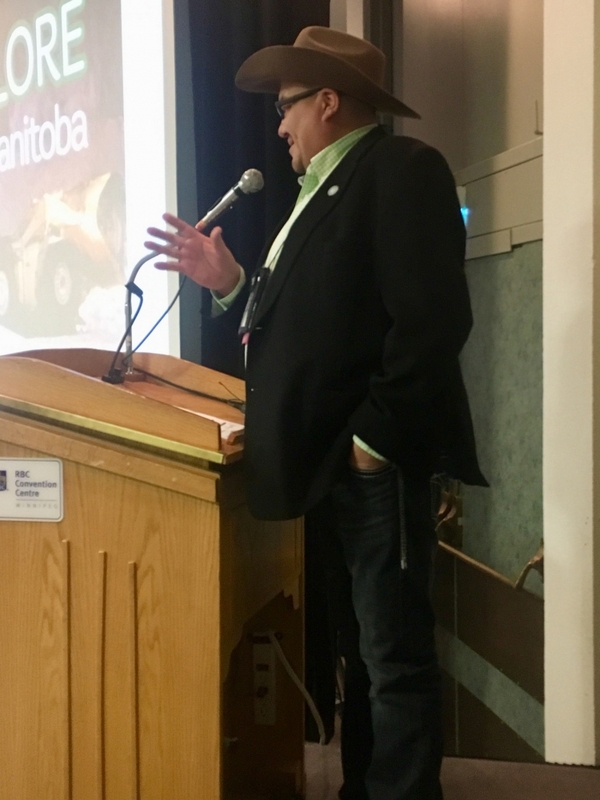 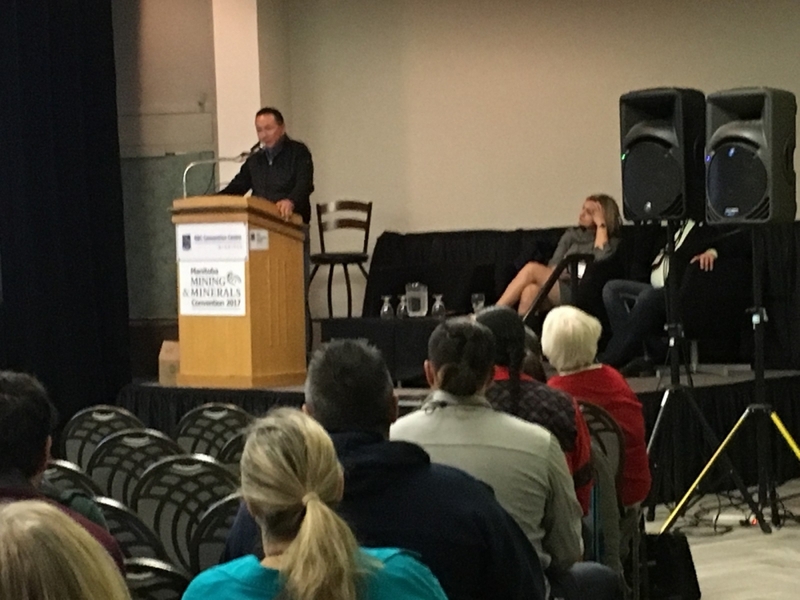 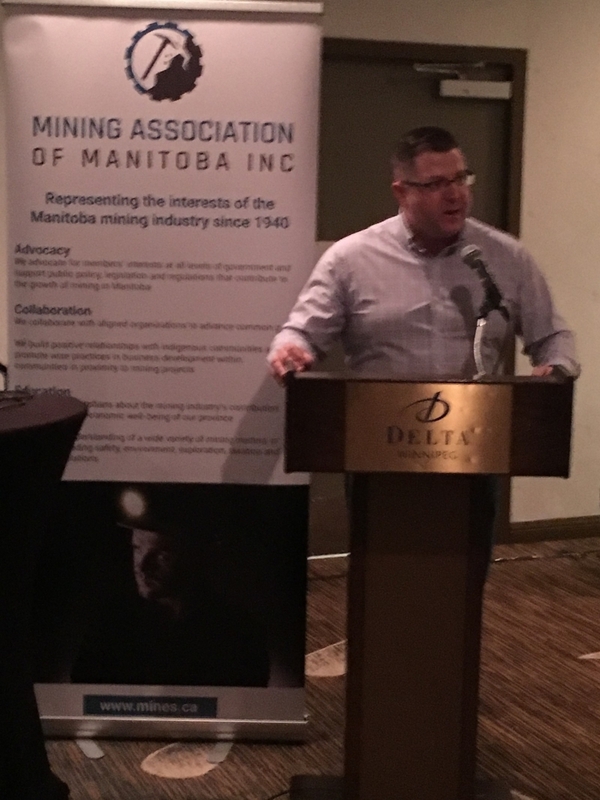 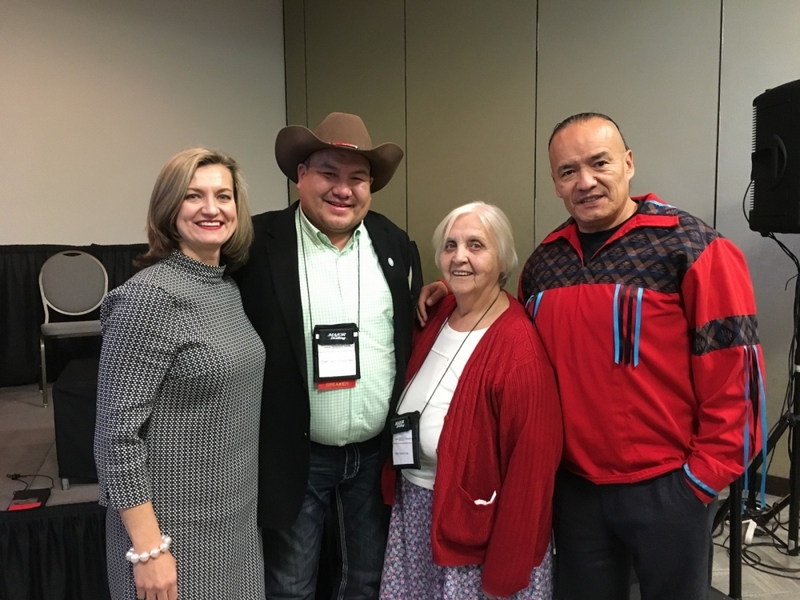 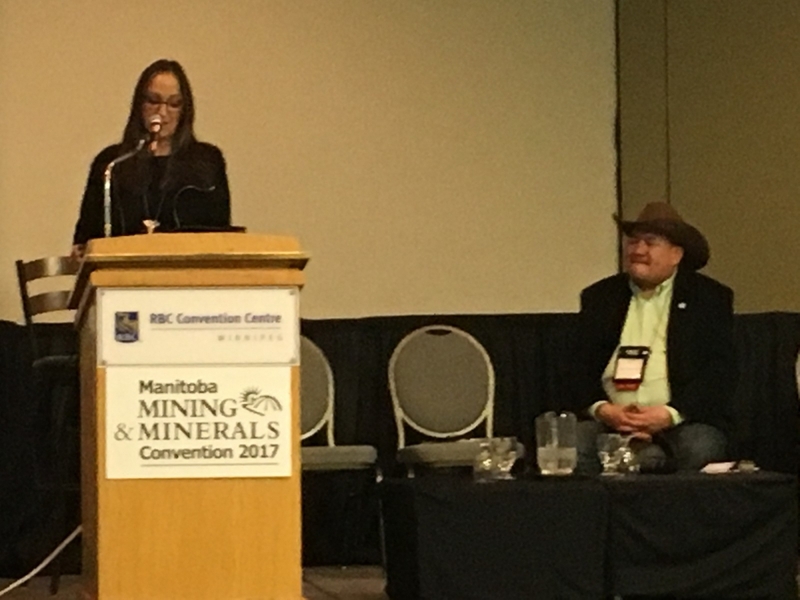 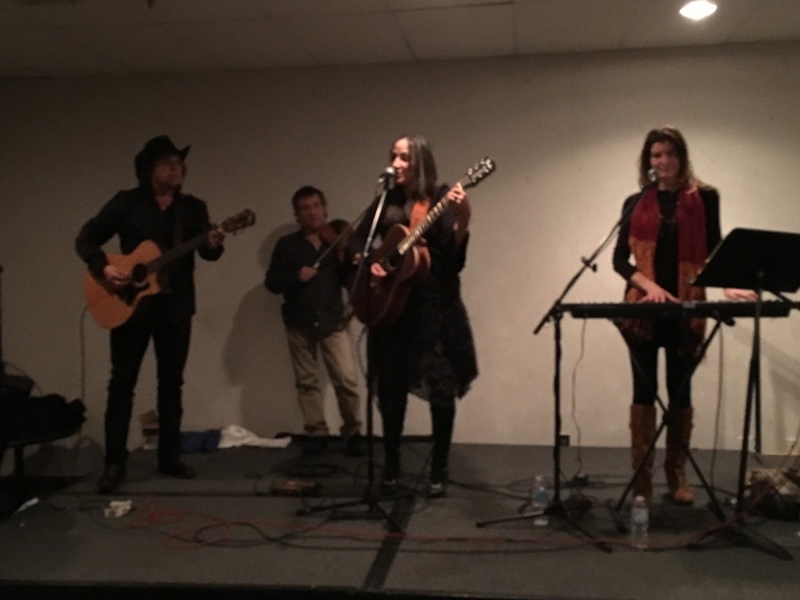 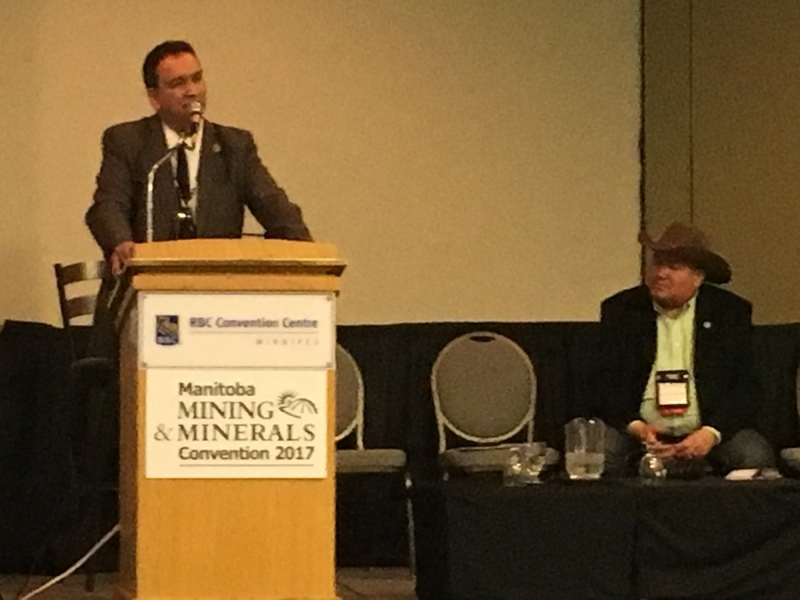 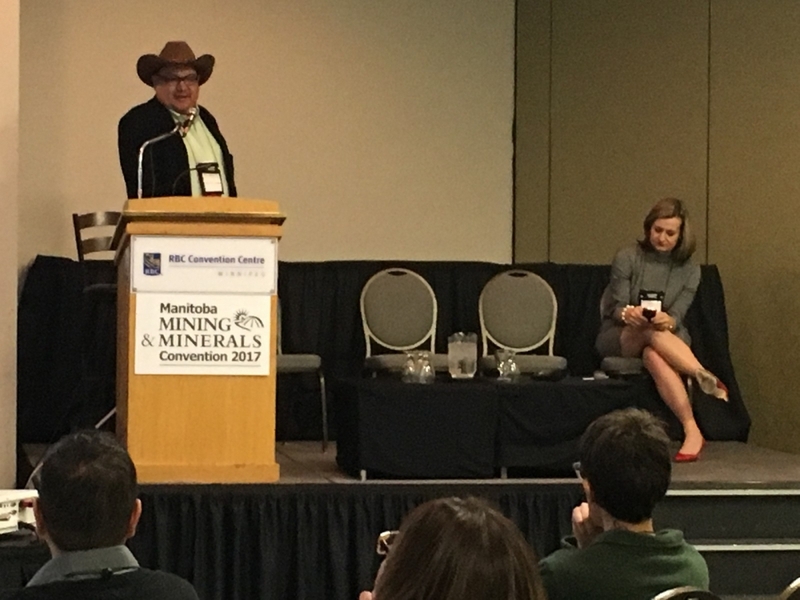 Manitoba Mining & Minerals Convention Photo Gallery | Mining Association of Manitoba Inc. 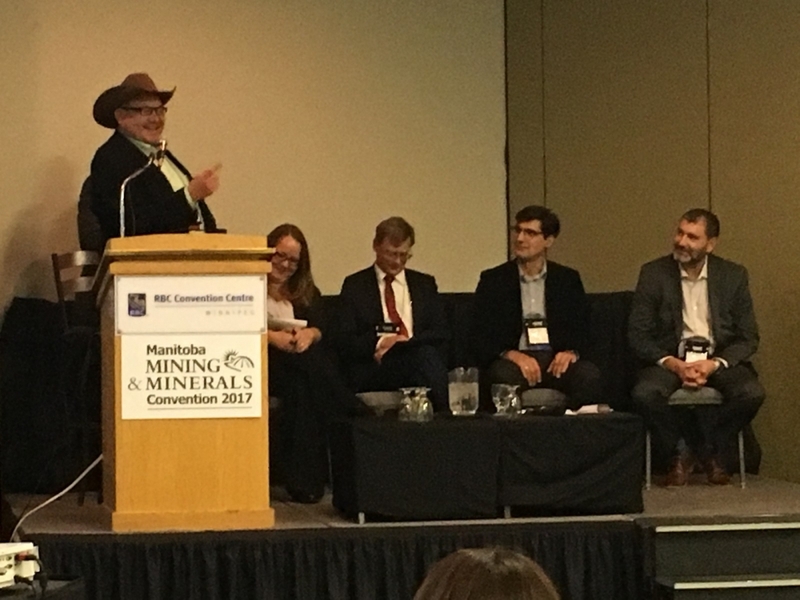 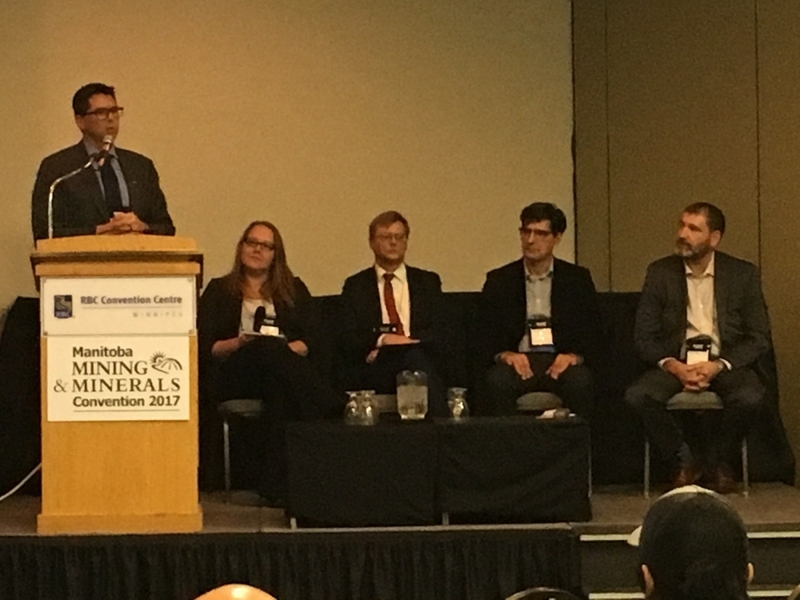 The Manitoba Mining & Minerals Convention was a tremendous success and opportunity for professional networking, information-sharing and a diverse showcase of Manitoba's latest groundbreaking geoscience activities, exploration highlights, near-term development projects, financing and investment opportunities, product and service innovation and much, much more. 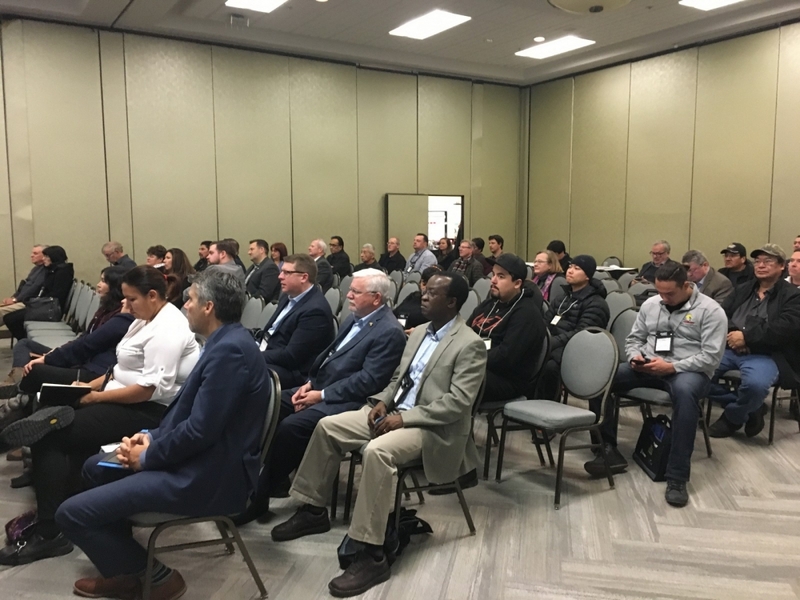 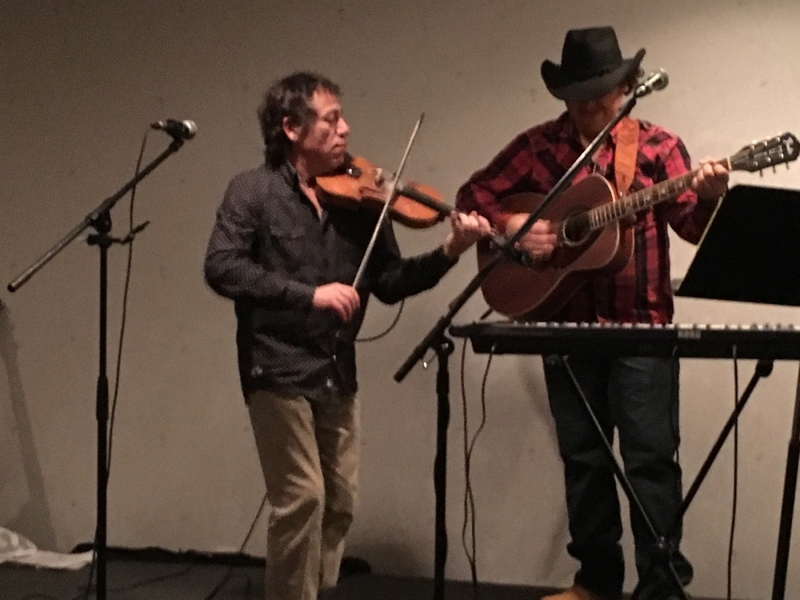 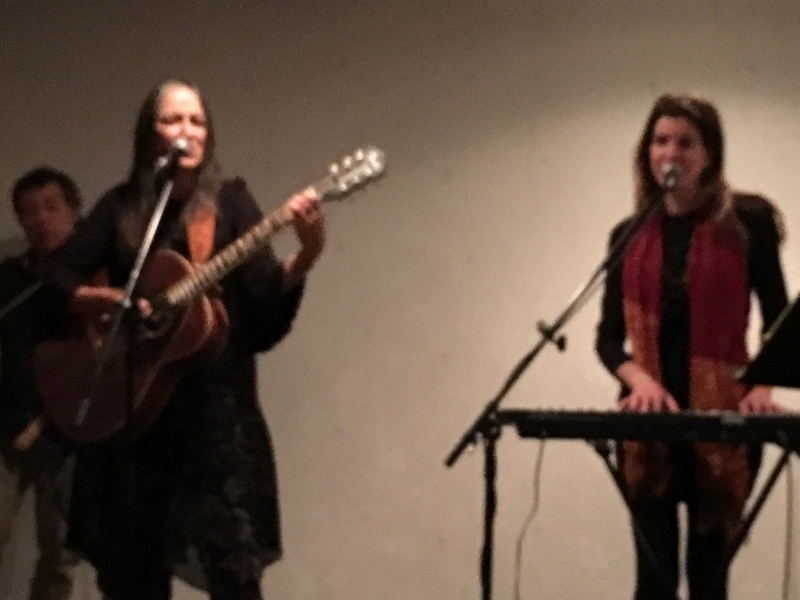 Please enjoy our photo gallery from this exciting event.